Best in Class offers summer learning classes in all subject areas, from kindergarten through 12th grade. 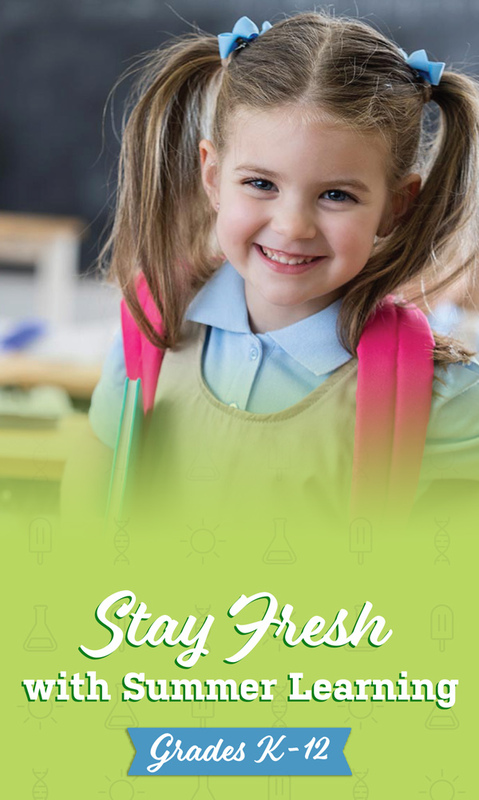 Stay Fresh with Summer Learning. Best in Class offers one-on-one Summer Learning in core subjects like English, Math, Science, & Social Studies for K-12 and College Level Students all summer long. If your child struggled this past school year, we have the tools to keep these subjects fresh in their minds and to help get them ready to take on the next school year! It’ll only take a few periodic sessions to keep them on track. Call 225-505-6900 or contact us for more information, including prices. We offer special summer prices! Listed below are the classes we will offer this summer to keep your child on top of their next school year. If you do not see the subject that your child needs, please ask us! All courses will be one-on-one so that we can focus on your student’s needs. We are happy to discuss and answer any questions about the student's needs. Give us a call or send us a message through the form on the right! Our Mission is to help build a student’s academic self-esteem and success in the classroom by strengthening their fundamental study skills while creating a foundation for a successful, self-reliant academic future.